OMG Posters! » Archive New Art Prints by Aesthetic Apparatus - OMG Posters! The boys at Aesthetic Apparatus have a few cool new things up for sale. 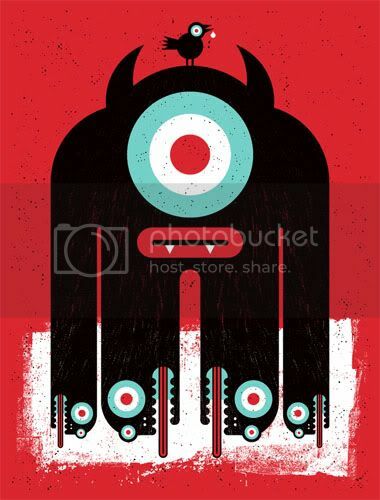 “Doombuddy IV”, the newest entry in their Doomdrips series, is a 19″ x 25″ screenprint, has an edition of 190, and is $20. 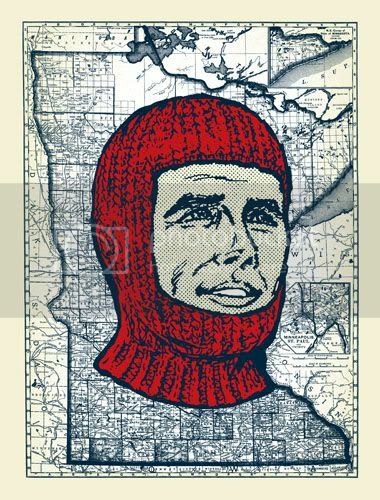 Also, being from the midwest, I am totally loving their new “Hail Minnesota” art print. It is available in two different colorways, each a 19″ x 25″ screenprint priced at $25. Visit AestheticApparatus.com.